"Fast, easy, great product. All that is required"
Great prices, Seems simple enough. "Great prices, Seems simple enough." Got where I needed to be. "My Silverstone Fortress SST-FT03-MINI Itx Case has an internal Front USB 3.0 Cable. 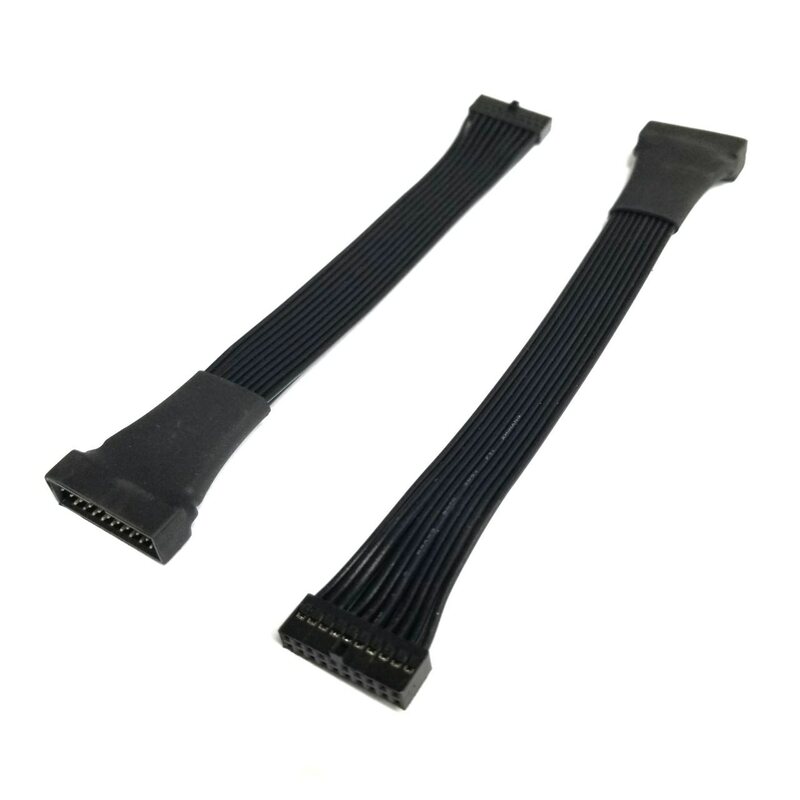 The 20 pin connector, which is very bulky and long, would not line up with the socket on the motherboard (ASRock FM2A85X-ITX) due to my Prolimatech Samuel 17 being to large and blocking it. I looked everywhere for a 90 degree angled Internal USB 3.0 20 pin adapter. 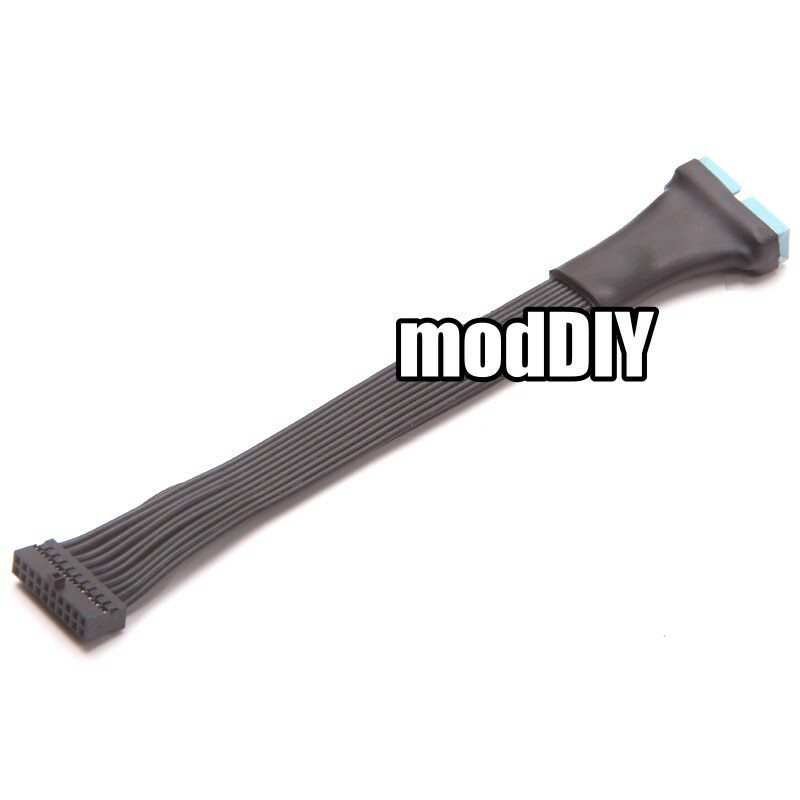 I was almost ready to order parts to make my own when I found a forum posting with a link to modDIY's Low Profile Internal USB 3.0 Adapter Cable. It works great and looks awesome. Thanks modDIY!"